Born in Havana Cuba and raised in Miami, Erik inherited his passion for cigars from his father. He began working in the cigar industry in 1997, and has been involved in almost every facet of the premium cigar industry. Although not a household name in the industry, Erik was the mastermind of such notable brands as Murcielago, 601,Cubao, La Bomba, just to mention a few. 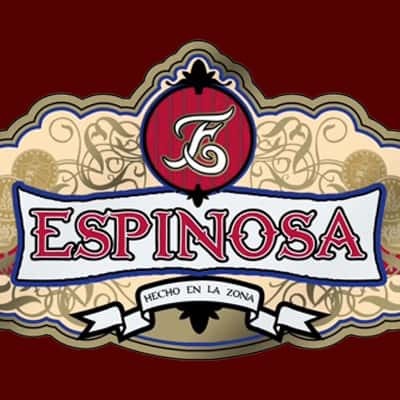 Riding on the success of these highly rated smokes, he now owns a factory in Estelí, Nicaragua, called La Zona, where he will continue to release many more outstanding boutique blends to his loyal followers.